I just read this article and thought you might want to give it a read, too. 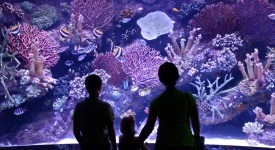 It\'s called Top 5 kid-friendly resorts in Florida and you can find it here https://www.orbitz.com/blog/2017/02/best-friendly-resorts-in-florida-spring-break/. 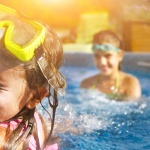 Florida and family vacations go together like resort pools and cannonballs—especially now that spring break’s just around the corner. Now is the time to start to thinking about family fun amid the Sunshine State’s palm trees, beaches and coveted warm weather. 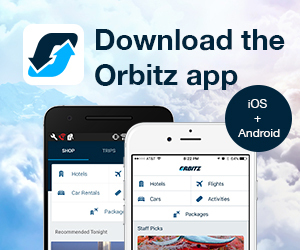 Your family just needs to decide where in Florida to spend its break. It’s a big family decision filled with excitement and a lot of choices. Here are five resorts in Florida that will live up to your kids expectations, and your own, for the perfect spring break vacation. 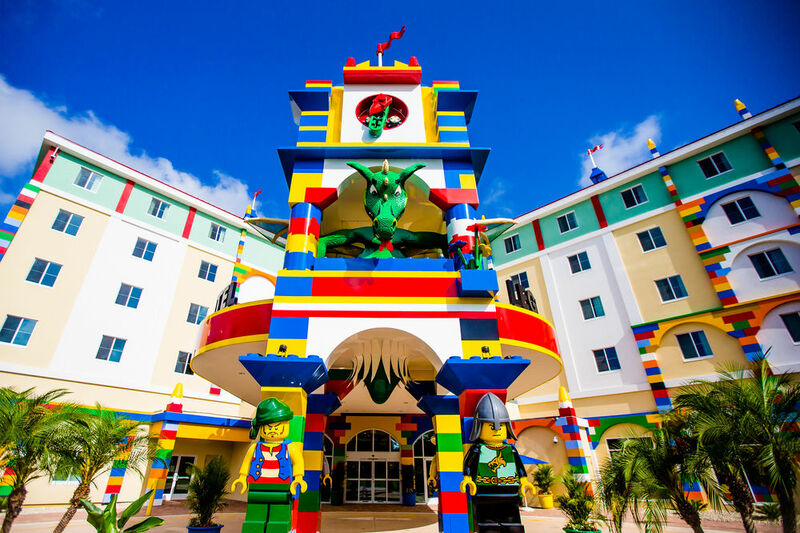 Just in time for spring break, experience Winter Haven’s LEGOLAND Hotel, just 130 kid-verified steps away from the entrance to the theme park. With master builder classes and nightly activities, families can choose from themed accommodations featuring pirates, the kingdom, adventure and even the LEGO Friends. New to the theme park in 2017 is LEGO NINJAGO World, with hands-on fun for families to perfect their ninja skills. LEGO NINJAGO: The Ride combines 3D computer animation and 4D special effects for a fun, sensory experience to defeat the ninjas. 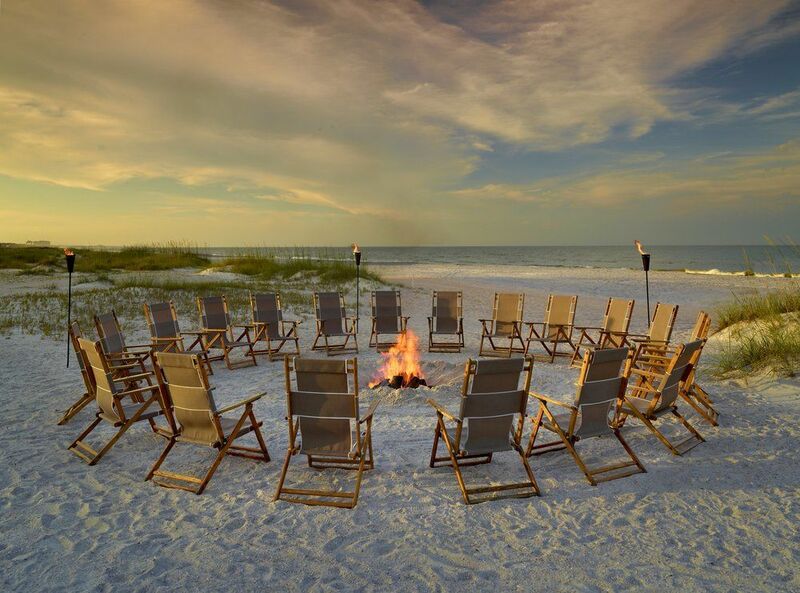 For a quiet beach escape, the Omni Amelia Island Plantation Resort in Amelia Island features 3.5 miles of oceanfront property, 54 holes of championship golf, a luxury spa, daily kids activities and programming, and a unique Nature Center featuring kayaking, nature trails, guided Segway tours and more. Just a short drive into town, Fernandina Beach’s Centre Street features local shops and dining. 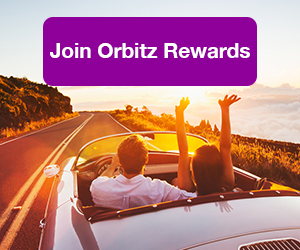 ALSO: The travel rewards are anything but pint-sized when you join Orbitz Rewards! For those in search of a one-of-a-kind camping experience, the Westgate River Ranch Resort & Rodeo now offers luxe teepee accommodations. 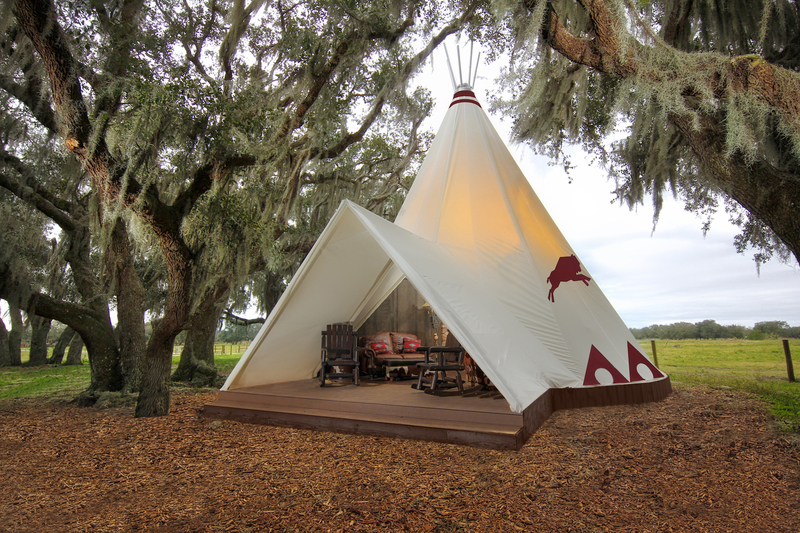 With Native American style décor, these upscale teepees feature a double-sided stone rock hearth fireplace, screened private patio deck, mini refrigerator, a king bed, full sleeper sofa and air conditioning and heating, accommodating up to four guests. Families staying in teepees receive VIP seating at Saturday night’s on-site rodeo and complimentary use of a golf cart during their stay. Take to the water this spring break at South Florida’s Boca Raton Resort & Club – A Waldorf Astoria Resort. 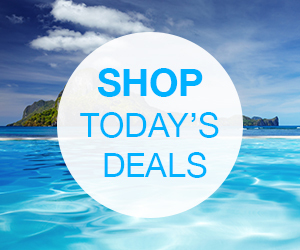 Aspiring surfers can master the waves with group or private surfing lessons. 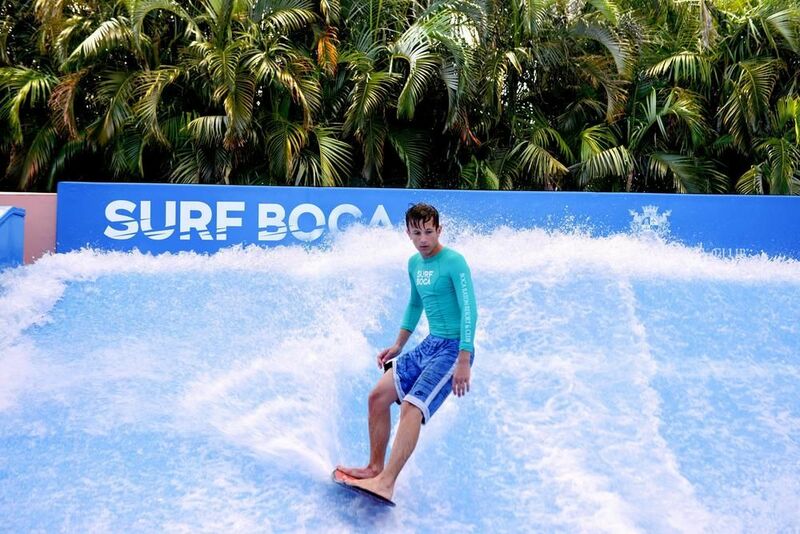 Sign up for body boarding and stand-up surfing lessons on the FlowRider, a wave simulator offering memorable water experiences. While parents enjoy two championship golf courses, a world-class tennis center and the top-ranked Waldorf Astoria Spa at Boca Raton Resort & Club, they can rest easy knowing the kids are having just as much fun playing PS4, XBox One, WiiU and token-operated arcade games at Quest Club. This list would be remiss without mentioning one of Disney’s many Orlando-area resorts. While all the theme park’s properties are geared towards maximum family fun, we especially like Fort Wilderness for its range of price points, and its fantastic outdoor offerings. 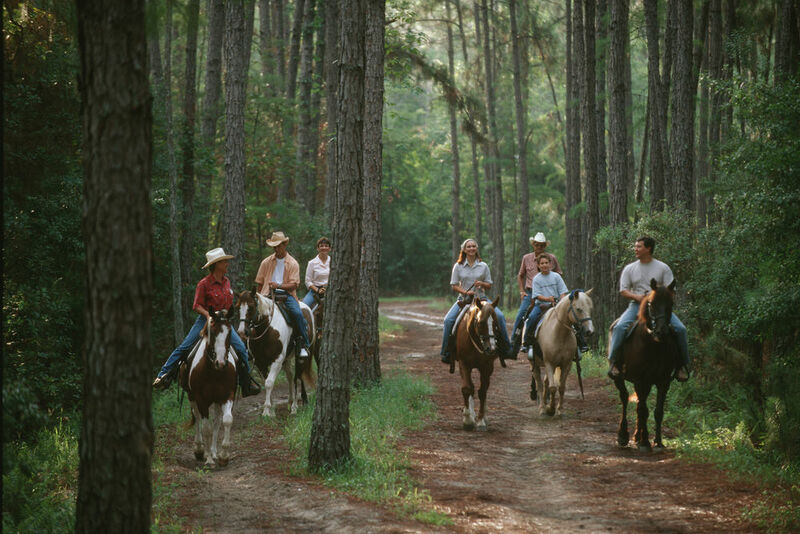 Your crew can saddle up for horseback riding, spot wild animals in the cypress forest—think deer, rabbits and armadillos—hone their archery skills and go canoeing. Other kid favorites include the waterslides and night-time campfire sing-alongs.